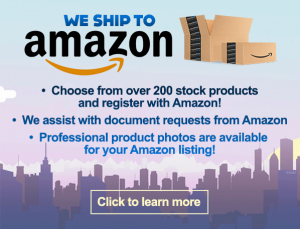 If you have been waiting to find the best vegan vitamin manufacturer, then you have found the best one on the market today, but you might want to know why that is. There s no doubt about it. There are a lot of businesses out there claiming that they are the best, but when we look at what they are capable of doing, we have to ask ourselves if they really offer services that are top of the line. For us, the reason we manufacture and service our clients in this industry is that we care about the health supplement market, and we want to give our products to as many people as possible. We understand what a vegan individual needs to be healthy, and we ensure that our formulas are top of the line. Of course, if you would like your vegan vitamin manufacturer to be among the top in the field, then you need to understand that the choices are yours to make in the end. There are some in this industry that believes there is only one way to effectively manufacture supplements and vitamins. They believe that you have to give clients all of the control or that you have to prepare formulas and marketing plans for them. When it comes to our manufacturing process professionals and consultants, the only way is the one you choose. A good vegan vitamin manufacturer believes that the client is the most important factor in any transaction. Some clients choose to consult with our team of trained graphic designers who can help you to create interesting and accurate labels for your supplement bottle. Our researchers and designers can help you to perfect formulas that will give your products the edge you desire. We are talking about vitamins that are made solely from extract from vegan sources. 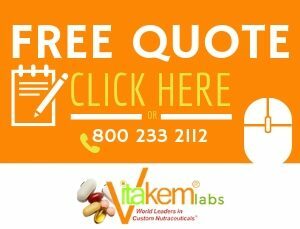 The first step in working with our vegan vitamin manufacturer is to get a free quote. This is a part of the process when you submit a little information about your project. You want to have some idea about the quantity, as well as about the contents. Now, if you are a more established supplement and vitamin professional, you might have a specific vision, and we can work with that. Others might find that we can offer an exciting private label supplement and vitamin option. In one to two days, you can receive your free quote based on the information you submitted.